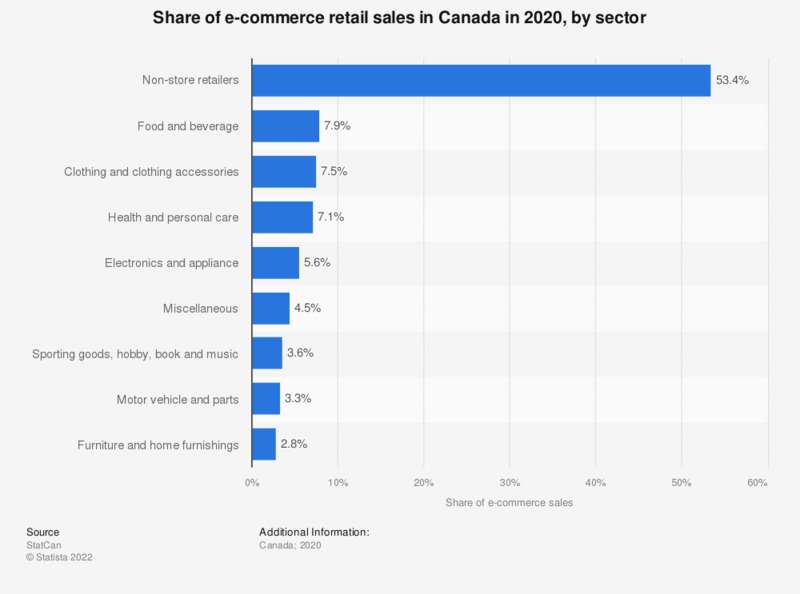 This statistic shows the share of e-commerce retail sales in Canada in 2016, broken down by industry. In 2016, e-commerce sales of electronics and appliance stores accounted for 5.2 percent of all retail trade e-commerce sales in Canada. In your opinion, over the past five years, have clothing brands innovated?